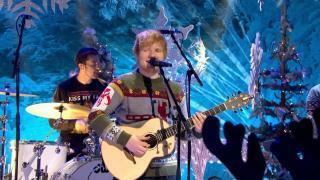 When will be Top of the Pops next episode air date? Is Top of the Pops renewed or cancelled? 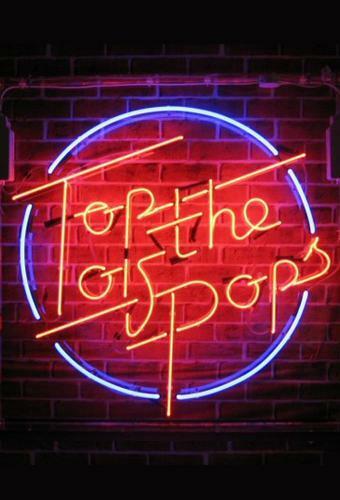 Where to countdown Top of the Pops air dates? Is Top of the Pops worth watching? Top of the Pops, also known as TOTP, is a British music chart television programme, made by the BBC and originally broadcast weekly between 1 January 1964 and 30 July 2006. It was traditionally shown every Thursday evening on BBC1, except for a short period on Fridays in late 1974, before being again moved to Fridays in 1996, and then to Sundays on BBC Two in 2005. Each weekly programme consisted of performances from some of that week's best-selling popular music artists, with a rundown of that week's singles chart. Additionally, there was a special edition of the programme on Christmas Day (and usually, until 1984, a second such edition a few days after Christmas), featuring some of the best-selling singles of the year. Top of the Pops next episode air date provides TVMaze for you. EpisoDate.com is your TV show guide to Countdown Top of the Pops Episode Air Dates and to stay in touch with Top of the Pops next episode Air Date and your others favorite TV Shows. Add the shows you like to a "Watchlist" and let the site take it from there.